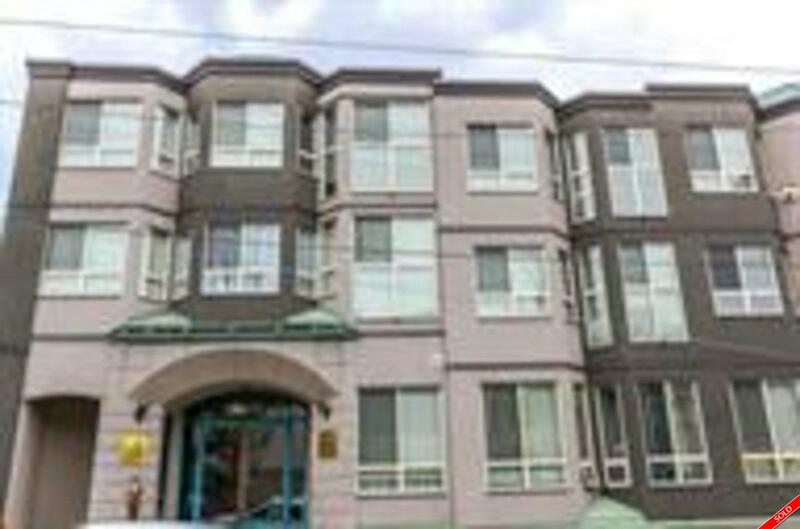 Welcome to this beautiful 2 bed 1 bath suite in the famous Lord Byng School Catchment. Building is well maintained and has been completely rain screened. Property is walking distance to public transit. Convenient access to UBC as well. Second bedroom is a large den with huge window. Enclosed solarium is used as an office. Best of all, the unit comes with 2 parking. Don't miss out on this well-priced unit!